Positive: Powerful performance; long battery runtimes. Negative: Poor display; disappointing build quality. 14 inch touchscreen laptops are becoming more common, especially among users who find 15 inch laptops too cumbersome to lug around. 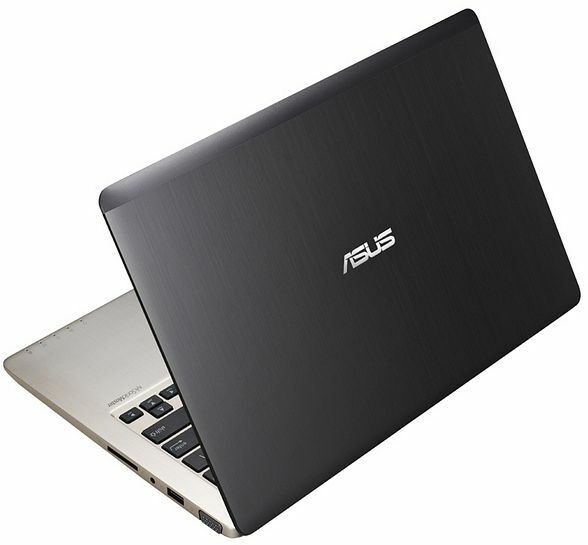 The screen on the Asus Vivobook S451LN boasts a multitouch feature that allows up to 10 finger contacts, and is touted to be extra sensitive and extra smooth, reacting to the slightest touch without lag. The glossy display has a modest resolution of 1366 x 768 pixels and is sufficient for all basic tasks. The 500 GB hard drive is partitioned into two parts, one for data and one for OS files. The laptop runs a 64 bit Windows 8 OS, which is pretty standard. At the heart of the machine is a 1.6 GHz Intel Core i5-4200U processor with 6 GB of RAM and Nvidia GeForce GT740M graphics card. The laptop is 2.4 cm thick, but weighs only 2.2 kg, which is considered pretty normal considering its size. There is a built in DVD player and burner for those who prefer the more traditional way of data sharing. However, this extra feature contributes to its thick built. 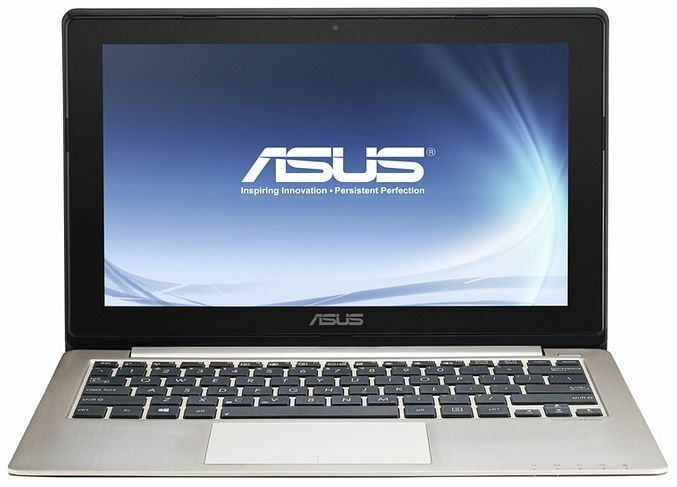 The overall body of the laptop is tough and firm. The lid is matte black and the keyboard side is matte light grey. 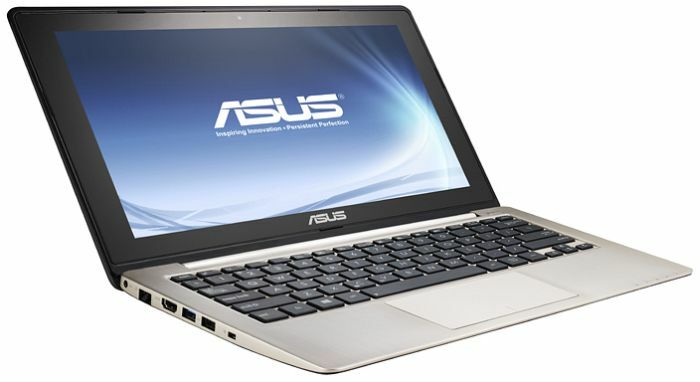 This laptop would be ideal for those looking for a standard device with a responsive touchscreen.